What exactly is a true rigid assembled trade kitchen? To discover the answer to this question, plus how it helps you and the differences with a regular “rigid” trade kitchen, you’ve come to exactly the right place. 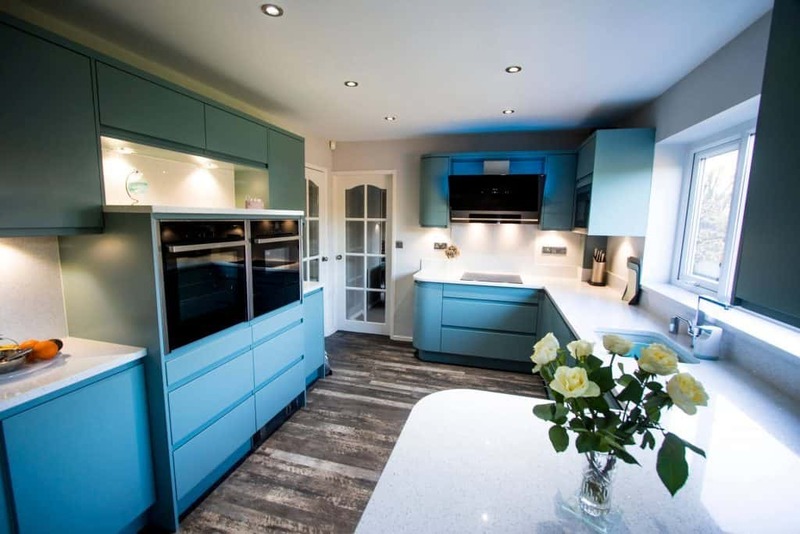 Here at Ramsbottom Kitchens, we take pride in being one of the region’s premier providers of true rigid trade kitchens, offering convenience, efficiency and quality for all our customer’s kitchen projects. 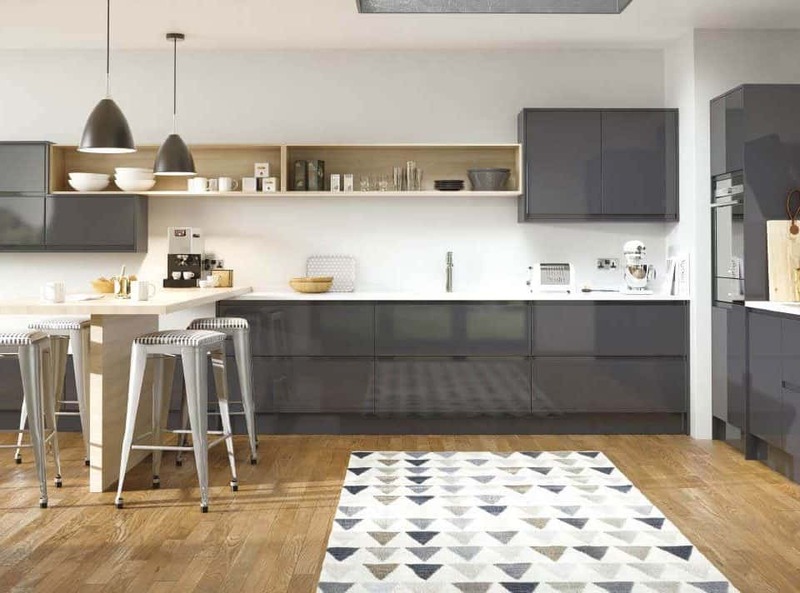 Rigid kitchens generally are constructed using a ‘glue and dowel’ technique, with the many components put into their correct positions. Generally, this makes the whole adventure more efficient. 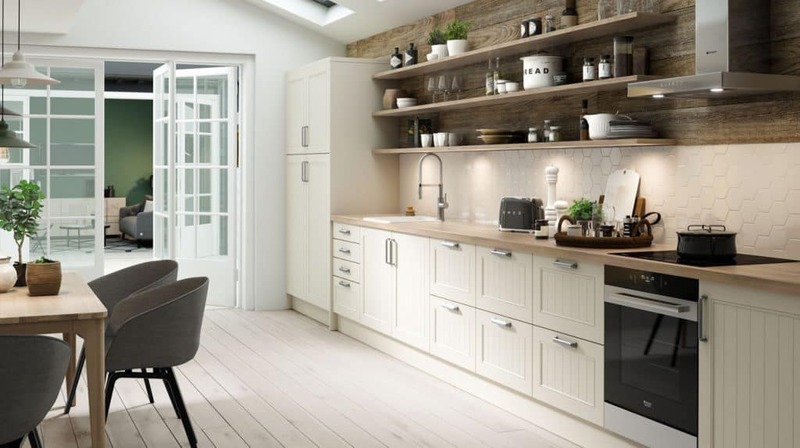 However, what exactly is the difference between true rigid, and the so-called standard ‘rigid’ assembled kitchens offered by many high street suppliers? As you’re reading this piece, the difference between the two may not be immediately clear. 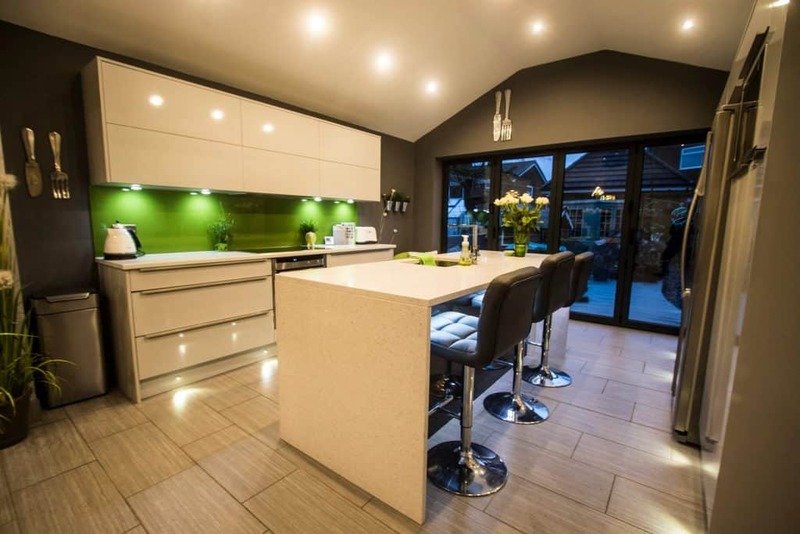 Ultimately, the main fact to know is this: through our own true rigid assembled trade kitchens, you will have significantly less work to do yourself, and much more choice or freedom in how the kitchen appears once the project reaches its conclusion. The kitchens we provide have wiring, shelving, hinges, dampers, fascias and handle holes all completed and ready before delivery. All cabinets we offer also come in a selection of 11 different colours, each of which is magnificent and distinct in its own uniquely stylish way. 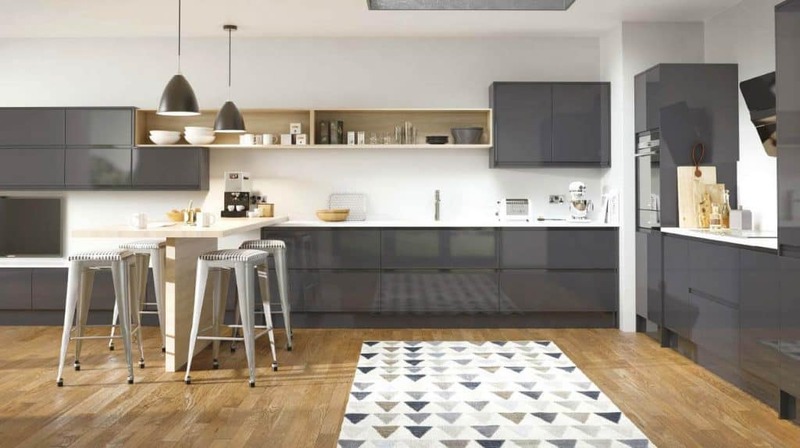 This gives customers the greatest freedom in crafting the look and tone of their new kitchen. Most importantly of all, these cabinets all come ready to be fitted straight onto the wall. No unnecessary effort required. On the other hand, we have the high street equivalent, which we call “rigid” assembled. Notice the loss of the word “true”, an omission that couldn’t be more deliberate or apt. These require all of the above-mentioned parts (hinges, doors, shelves etc.) to be fixed and fitted by you. You know what that means – more work for you. The more work you need to do, the less time you have to truly appreciate the results of all your efforts. On top of all this, these high street suppliers often provide only a simple choice of 2 carcase colours, a miniscule selection when compared to the massive selection offered by ourselves. All in all, the decision is an easy one. 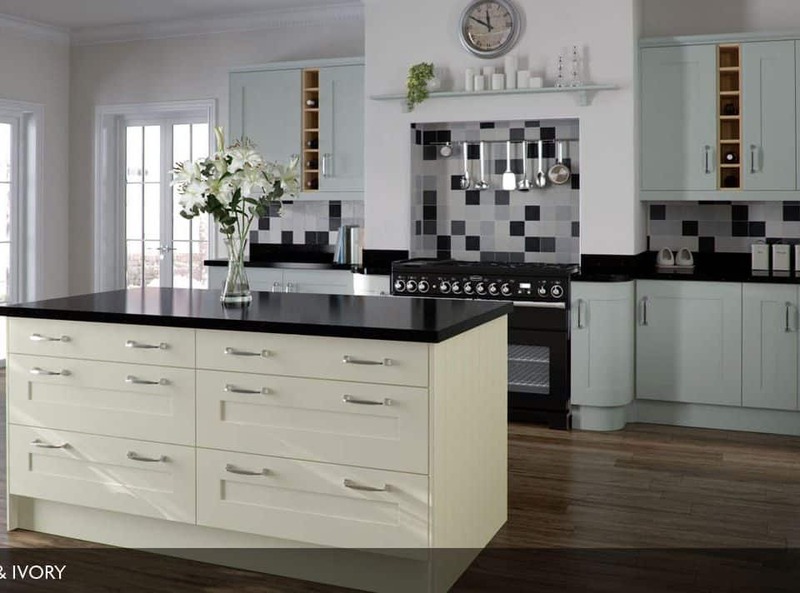 Select Ramsbottom Kitchens for your trade kitchen, and you can’t go wrong. True rigid all the way. 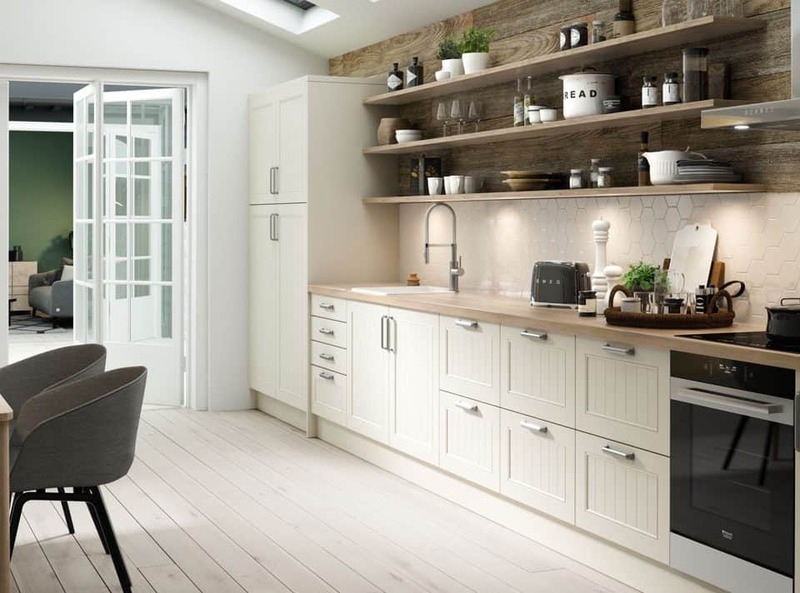 In short, if you are looking for a cost and time efficient option that cuts down the work you need to undertake, our true rigid trade kitchens are the answer to all your prayers. Going the opposite way doesn’t even come into the equation – who wants more work to do? Go true rigid and you’ll never look back. 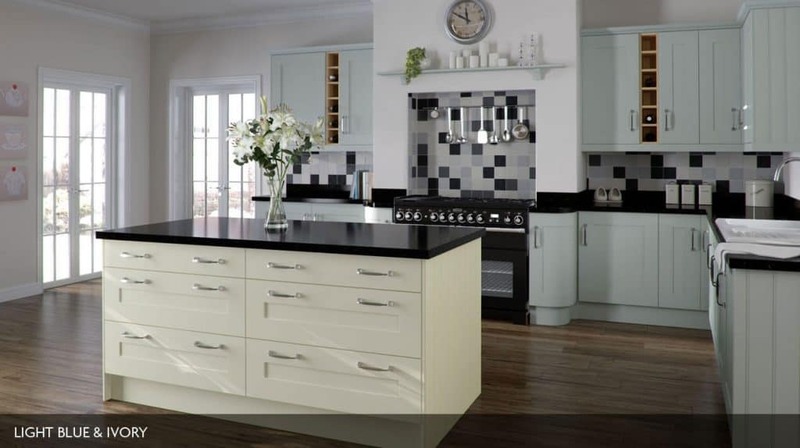 Talk to us about our trade kitchens. 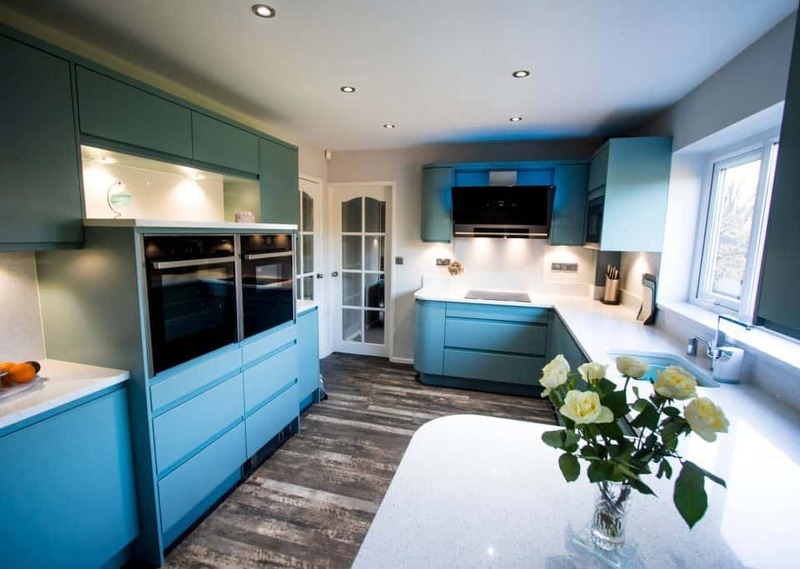 Visit our showroom in Ramsbottom, Bury, Greater Manchester, call us on 01706 826 557 or enquire online and we’ll get back to you as soon as possible.